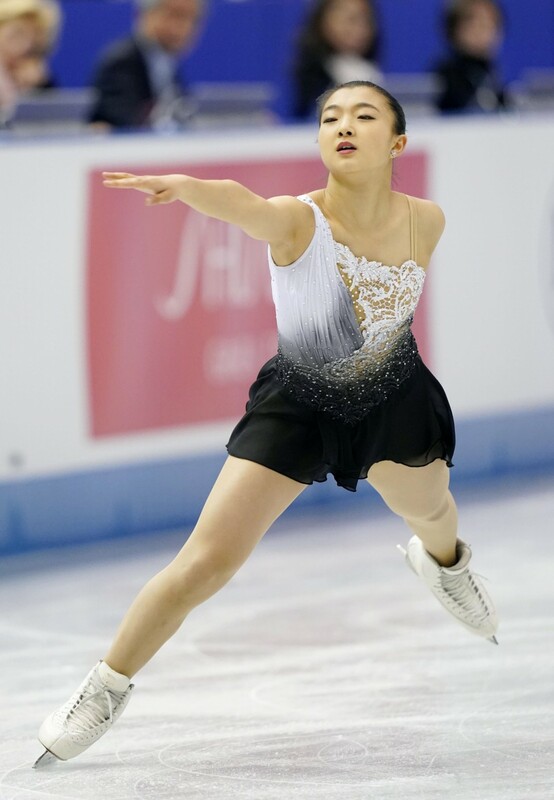 Japan just managed to hold on to second place to finish runner-up in the World Team Trophy as Kaori Sakamoto and Rika Kihira finished third and fifth, respectively, in the women's free skate on Saturday. 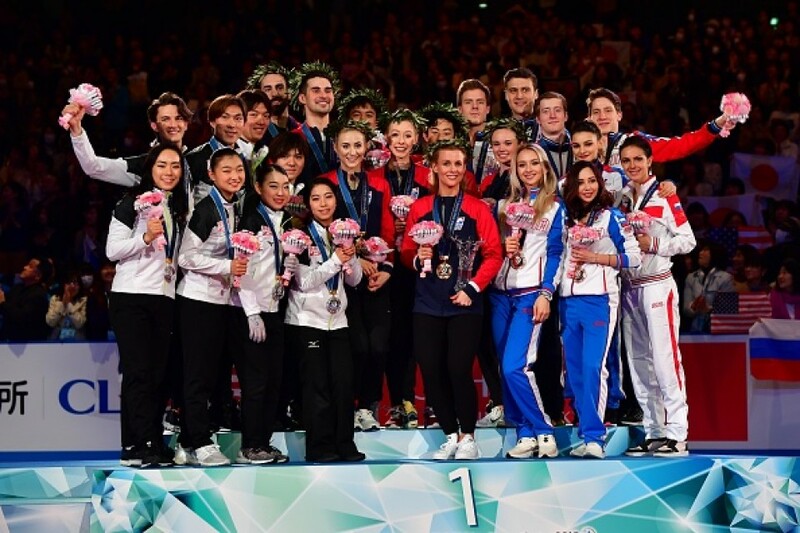 Japan, the defending champion, needed big efforts from the 16-year-old Kihira and her 19-year-old compatriot to overtake the United States, which began the day in first place and held on to win its fourth championship with 117 points to Japan's 104. Russia was third at Marine Messe Fukuoka with 102 points, beating fourth-place Canada by a good margin. 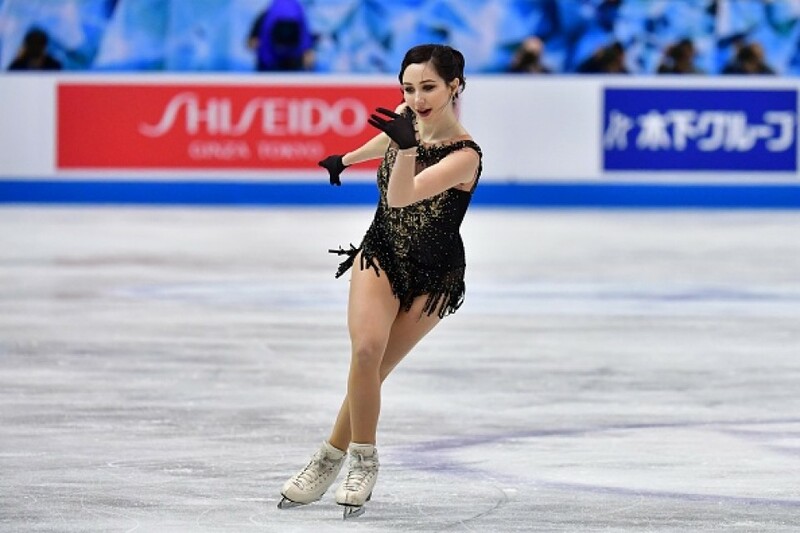 Kihira, who posted a world record short program score of 83.97, under-rotated her opening triple axel and a triple toe loop that was part of a combination and finished with 138.37. 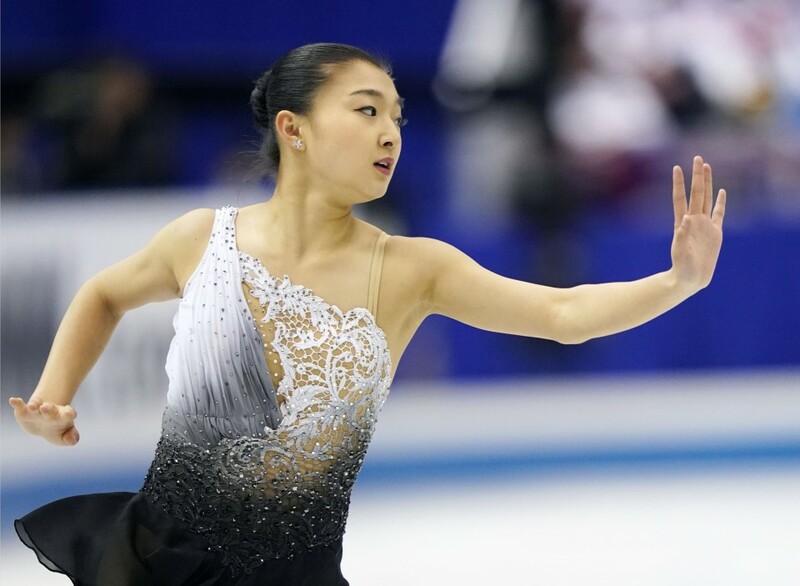 "I wanted a performance that would carry the team more," Kihira said after wrapping up a senior debut season that saw her win two meets on the elite Grand Prix circuit as well as the Grand Prix Final. "I will build for next season, having noticed some issues here. I want to practice a lot more, go into big tournaments with confidence and then win them. That's the important thing," she said. Sakamoto, Japan's new national champion, skated a fairly clean program, marked down only for an edge violation on an early triple lutz, for a personal best score of 146.70. 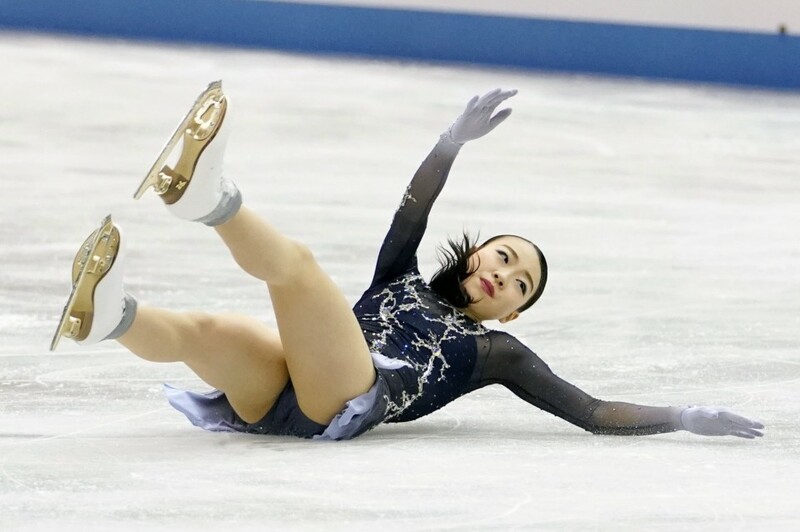 "I was able to skate the way I did in practice," Sakamoto said. "That's how I could set a personal best. I think if I persist and remain diligent, I can push it even further. I want to work hard to see how far I can go next season." Russia's Elizaveta Tuktamysheva won the women's free skate with 153.89 points, while American Bradie Tennell was second with 150.83. The day's competition began with the pairs free skate, won by France's European champions Vanessa James and Morgan Cipres. Japan's Riku Miura and Shoya Ichihashi finished last among the six teams. The tournament, which started in 2009, has been held every two years in Japan, with the sole exception of the 2011 event, which was pushed back a year following the March 11, 2011 earthquake and tsunami in northeastern Japan. In addition to the 2017 title, Japan also won in 2012.